information literacy has become a survival skill. How much do you know about search engines? There are three common ones below. Do you know how a SEARCH ENGINE works? A site that uses computer programs to search for information on the Web. 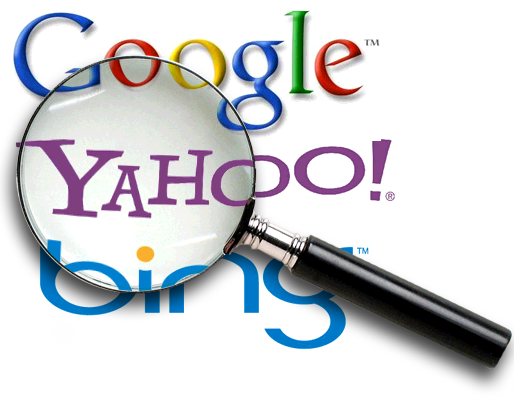 Popular search engines are Google, Yahoo, Bing, and Ask. Do you know how a DIRECTORY works? 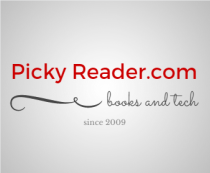 A site that uses people to search the Web and put together information on different subjects. Well-known directories are Yahoo Directory, Lycos, About, and ipl2. Do you know how a META-SEARCH works? A site that sends inputted keywords to several different search engines at the same time. Popular meta-search engines are Dogpile and MetaCrawler. Crack the questions using Google search techniques and discover nifty new tricks with Inside Search.